I have been a Laurier user since my school days!! Even though my period don’t visit me regularly, trust me that it’s a pain when it’s time of the month again! DID YOU KNOW: Laurier is the 1st dermatologically tested napkin in Singapore, clinically proven to relieve skin irritations!! 7 out of 10 women* have experienced skin irritations e.g. itchiness, stuffiness & redness during periods. Such discomforts occur as skin around intimate area become more sensitive during the time of the month. Breathe easy girls. And smile. It’s time to put a stop to skin discomfort and irritation when you have your period. It’s not something you have to go through just because you are a woman during that time of the month! 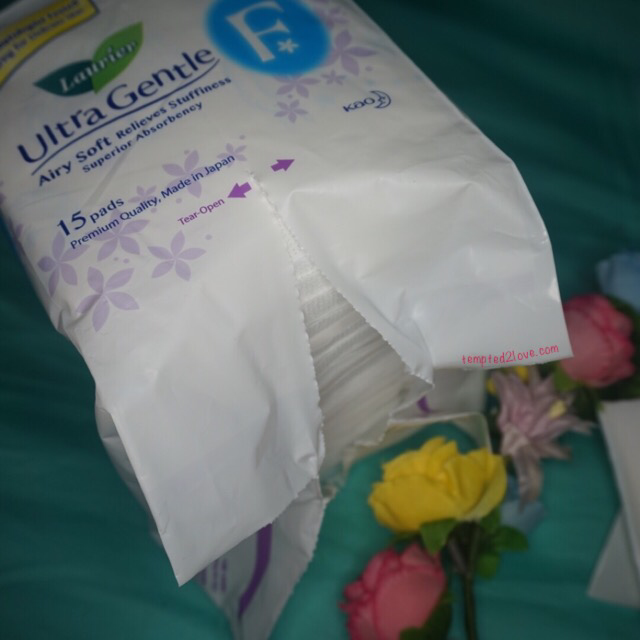 After all, the Laurier Ultra Gentle range of products is dermatalogically tested and clinically proven to relieve skin irritations so you’ll experience comfort like no other during your periods! Ultimate comfort – Unique airy soft wavy surface reduces skin contact, minimizing friction and skin irritations. No more rubbing! Extra Breathable – Airflow is channeled and promoted by the wavy surface, thus relieving stuffiness, moisture and itchiness. 5x* more breathable, no more putting up with stuffiness! 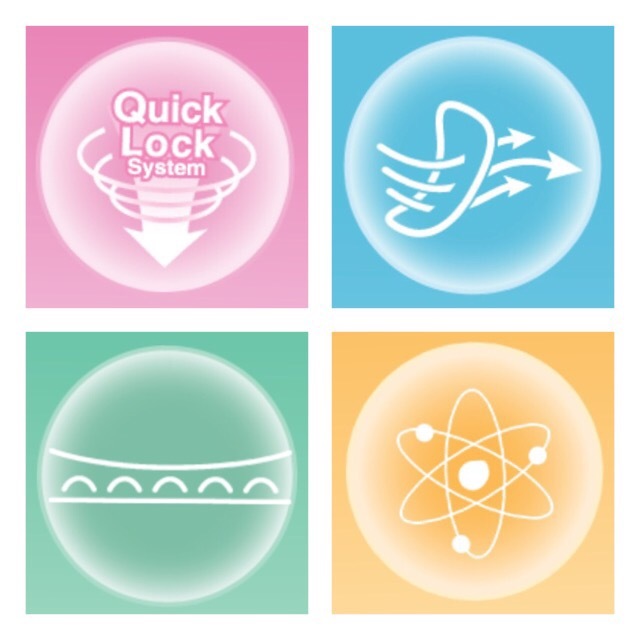 Quick Lock & Dry system – Super absorbent layer locks in fluid quickly, reducing wetness on the napkin surface, leaving you drier and sticky-free. 90%* of blood is reduced on the napkin surface through super absorbent high density fibres that quickly locks fluids to the centre core. Say goodbye to that sticky, stuffy and wet feeling! Advanced technology – Developed with Japan’s Advanced Skin Science Technology. It’s not hard to understand why women love Laurier! At least I am one of those many who love Laurier since long long ago!!! 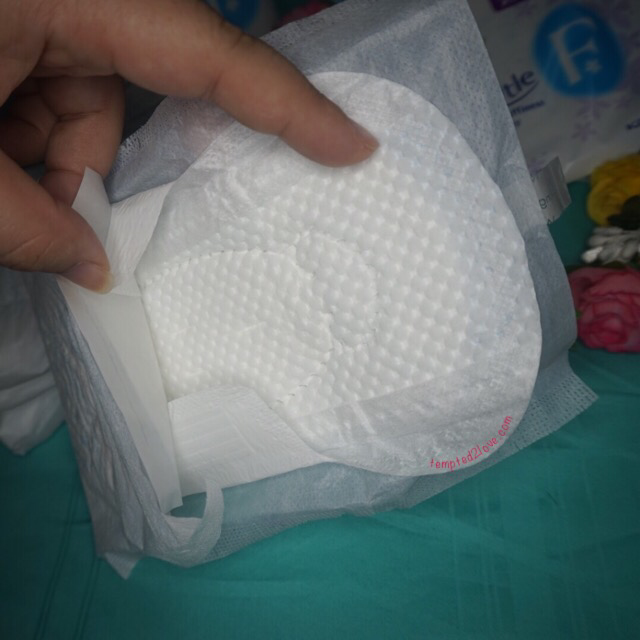 I often experience skin irritation during these PMS days – especially when I use those super long overnight pad! That’s why I prefer to use cotton pad instead of those plastic netted one. 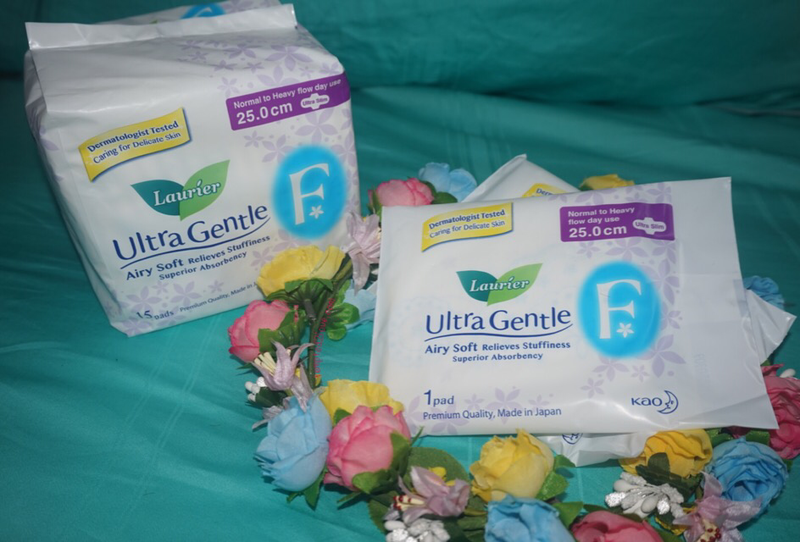 Laurier Gentle Care is really soft and comfortable! 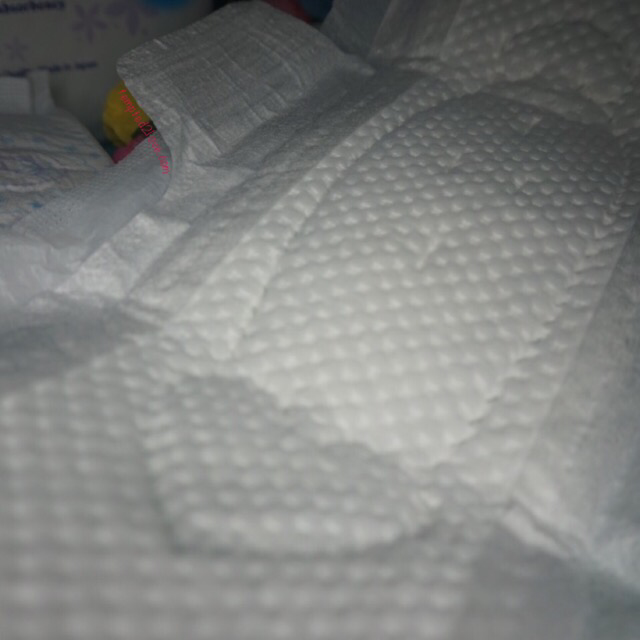 It is slim yet has good absorbency! I’m sure you would not want something thick and stuffy under there! Eeeks! With Laurier I know I am always safe – be it play or sleep! Not only that, Laurier pads are made in Japan – premium quality! Suitable for all skin types especially sensitive skin!! What are you waiting for? Head down to your nearest major supermarkets, hypermarkets, pharmacies & personal care stores to grab one while they are still having below promotion!! Alternatively, you can head over to Sample Store to redeem your free sample now! While stock last!! **Laurier Ultra Gentle have also launched new lengths: 25cm and 40cm! Visit Laurier’s FB Page to find out more! !